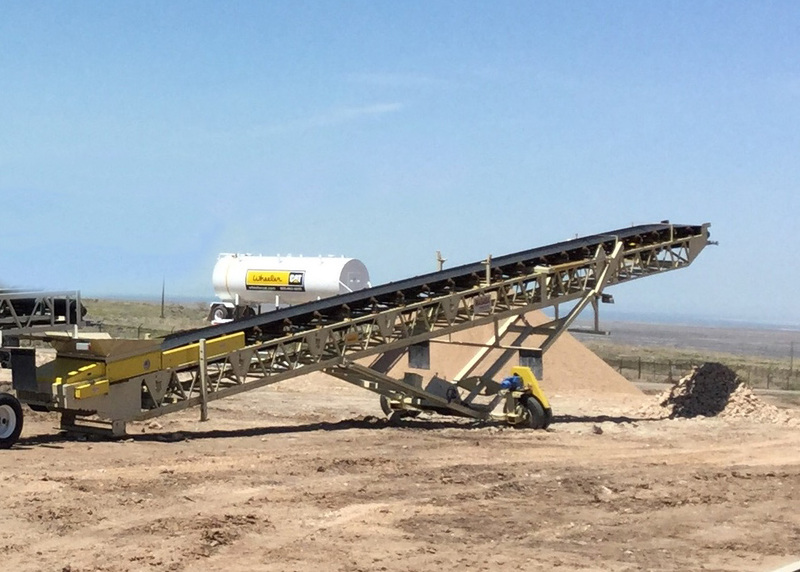 New Cat Radial Stacking Conveyors For Sale | Wheeler Machinery Co. 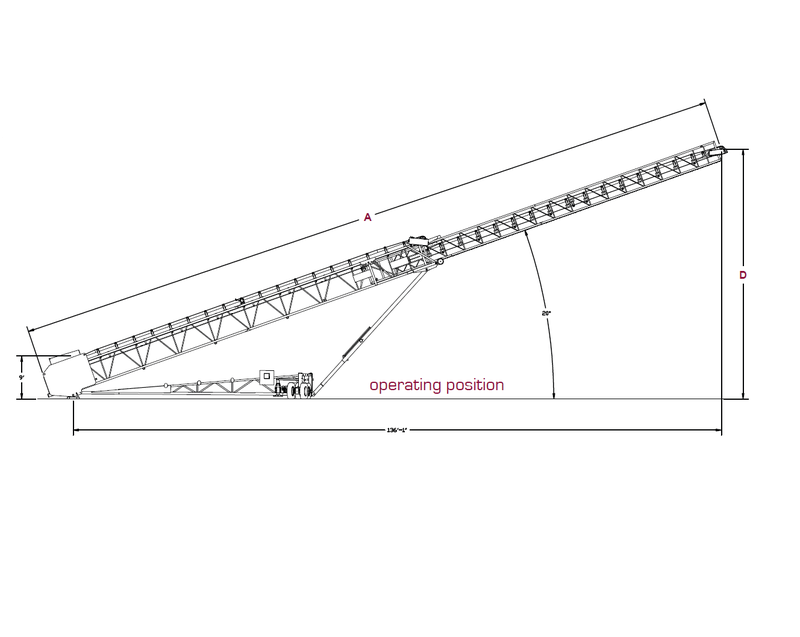 Radial conveyors are indispensable machines at most mining and aggregate product sites. They perform a crucial role in the fast, efficient stockpiling of materials for later use. 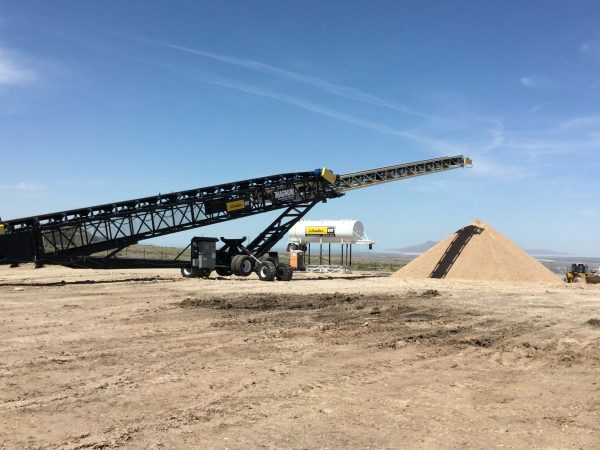 As a trusted provider of heavy equipment for the aggregate and mining industries in Utah since 1951, you can be sure Wheeler Machinery Co. will have the right radial stacking conveyors for your needs and budget. We have nine convenient locations across Utah and a branch in Ely, NV, to serve you. When it comes to radial stacking conveyors, Masaba is one of the most respected names in the industry. Since 1939, Masaba has been designing and constructing superior equipment rugged enough to withstand the rigors of the most challenging work environments. Wheeler Machinery Co. is proud to partner with Masaba to offer the most innovative and productive radial conveyors on the market. Our options include Masaba portable diesel/hydraulic and electric stacker conveyor products for just about any aggregate application. Standard features include robust lattice frame construction with full-length undercarriage support for maximum strength and stability. Heavy-duty steel-reinforced tail sections enhance the conveyors' durability, as do the high-quality welds that are far superior to those found in competing models. After reviewing all the informative product descriptions, you still might not be sure which of our stacker conveyors for sale will work best for your applications. Our knowledgeable product specialists can help you explore all your options so you can make an informed purchasing decision. 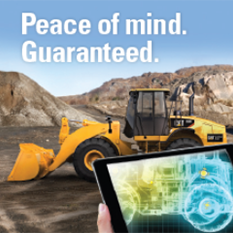 We'll take the time to evaluate your applications and recommend the right product based on your needs and budget. If you're concerned about affordability, we offer a host of flexible financing options that will put your mind at ease. 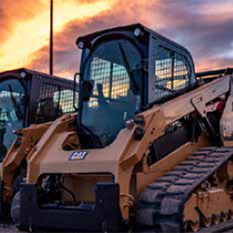 We've partnered with Solutions Financial Services, a leading provider of collateralized loans in Utah and other savings, to help our customers acquire the equipment they need to succeed. Because of the intense beating radial conveyors take, they typically require frequent service to keep them in peak operating condition. 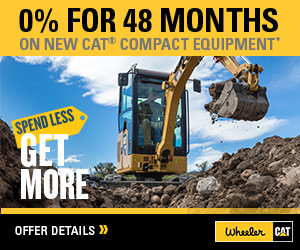 As a full-service heavy equipment provider, Wheeler Machinery Co. can accommodate all your service and repair requirements. Our team includes more than 250 well-trained, highly skilled service technicians and over 40 support personnel who are committed to doing whatever it takes to keep your machines functioning correctly. We also provide access to all the replacement parts you need to maximize the productivity and lengthen the lifespan of your conveyors. We encourage you to stop by the Wheeler Machinery Co. branch near you to get a closer look at our complete selection of stacker conveyors for sale and meet our sales staff. You can also give us a call at 801-974-0511 or contact us online for additional product information and a no-obligation quote.